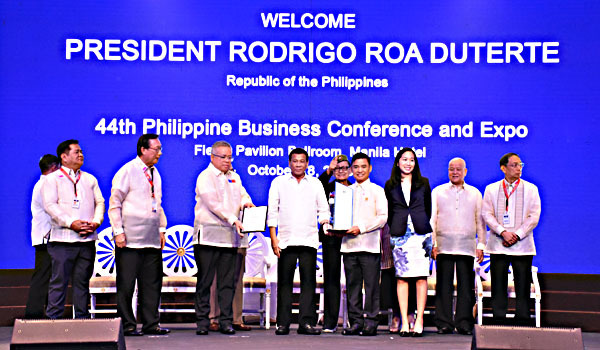 PCCI feted Muntinlupa City as the Most Business-Friendly LGU for its exemplary programs to promote trade and investment and ease of doing business during the 44th Philippine Business Conference at the Manila Hotel last October 19. President Rodrigo Duterte graced the ceremony and presented the award to Mayor Jaime Fresnedi and other local execs. Last 2017, Muntinlupa City is also the recipient of the award in the Level 1 category. PCCI President Alegria Limjoco lauded the initiatives and reforms of the local government of Muntinlupa, under the leadership of Mayor Jaime Fresnedi, in improving delivery of service to the business community. As an incentive in winning this year’s competition, CDC Holdings, Inc. will be constructing a school building in Muntinlupa City. 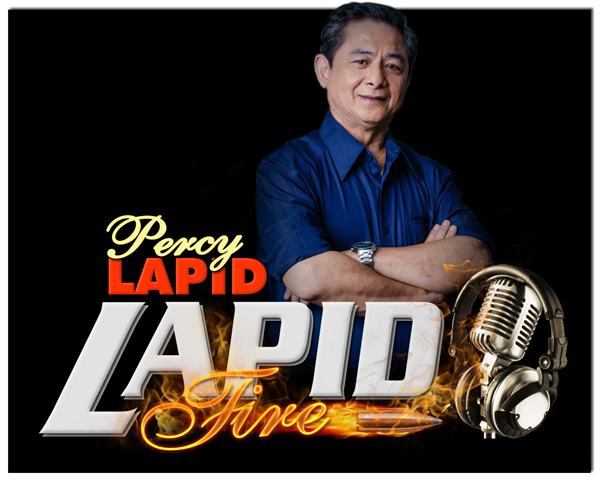 Other winning LGUs include: Tagbilaran City (Bohol), Calaca (Batangas) and Bataan Province. Initiatives to Enhance Industry/ Sectoral Competitiveness. Muntinlupa City is at the forefront of innovation in streamlining business processes. The subject of many national and international benchmarking activities, the city implements the Single Window Transaction – Business One Stop Shop. SWiT-MBOSS is a single-interface business-registration process in which a business permit registration application can be finished in up to 15 minutes only. MSME development is also a priority in the city through the Tulong Negosyo program (formerly Dagdag Puhunan program) which offers zero-percent interest loan assistance from 2,000 to 150,000 pesos. To date, the Tulong Negosyo program serves to almost 5,600 beneficiaries. The City Government has released more than P77-M of loan assistance with 95% repayment rate. On top of financial assistance, the local government provides coaching and mentoring sessions to budding entrepreneurs which include business legal management, accounting for non-accountants, and financial management, among others. Muntinlupa LGU also intensifies promotion of locally produced products through the Negosyo Center, trade fairs, and collaboration with other LGUs and members of the private sector. Further, the city invests in its human resource through skills training and scholarship grants to make the local workforce more competitive. From 2013 to present, the local government has allotted P1.2-B for scholarships for over 60,000 beneficiaries. Muntinlupa remains to be a safe-city as it lands Rank 2 in Regional Peace and Order Audit of the Department of Interior and Local Government – NCR. The city was also conferred with Resilience Award on 2018 and Government Efficiency Award on 2017 in the annual Regional Competitiveness Summit organized by the Department of Trade and Industry through the National Competitiveness Council. Mayor Jaime Fresnedi said this accolade serves as a testament in the realization of the city’s vision to be one of the leading investment hubs in the country. “We are committed in creating programs that facilitate a business-friendly environment for investors and budding entrepreneurs who are drivers of our growth,” Fresnedi added. Annually, PCCI recognizes LGUs that have demonstrated outstanding efforts in instituting good governance reforms to promote trade and investments, transparency, accountability, and efficiency in delivering business services to generate inclusive and sustainable growth and fast track local economic development in their localities.